Grande Asset Hotels & Property, Thailand’s leading real estate developer, and business partner Sumitomo Forestry, the leader in forestry business and housing development from Japan, together announced the launch of Hyde Heritage Thonglor, 6,000 million baht-worth super luxury condominium on Sukhumvit only 350 meters from Thonglor BTS. The launch also announced special offers and privileges from GA Elite Card. Mr. Vitavas Vibhagool, CEO-Property Development of Grande Asset Hotels and Property PCL, revealed that the partnership with Sumitomo Forestry, the world’s leader in forestry business and housing development in Japan, to develop a masterpiece project such as Hyde Heritage Thonglor, created a new phenomenon in Thailand’s real estate industry. 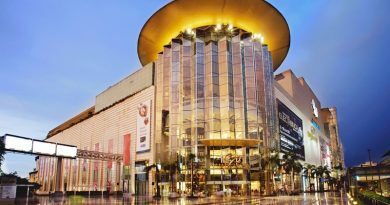 Not only Sumitomo Forestry has unique expertise in real estate development both in Japan and worldwide, it is also a globally recognized developer. Grande Asset was confident that partnership would boost sales potential and trust for the project. 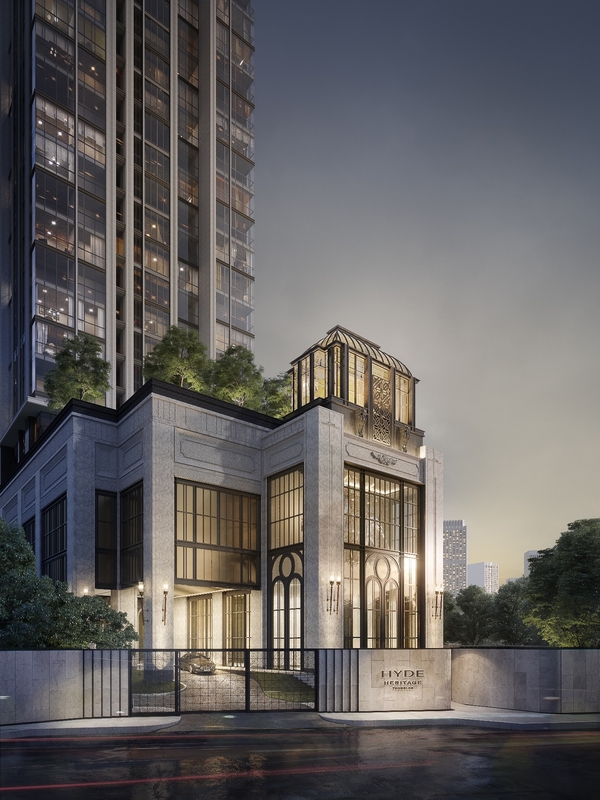 Hyde Heritage Thonglor is one of the best real estate projects on the main street of Sukhumvit and it is located only 350 meters from Thonglor BTS stop. Hyde Heritage Thonglor is designed to cater to all aspect of elevated lifestyle with the use of premium, globally recognized brands, ample facilities, professional services that incorporate modern technologies. Hyde Heritage Thonglor is laced with Japanese innovation and designed by famed architects and designers such as I will Design, That’s Ith and SHMA with materials and furniture from the world’s best brands. In terms of comfort, Hyde Heritage Thonglor is packed with upscale facilities such as Lobby, Mailbox, swimming pool, fitness, garden, multi-purpose rooms, 100% parking space enhanced by parking robotics to maximize convenience, elevators, CCTV, Access Card Control and 24-hour security that perfectly accommodate urban lifestyle. 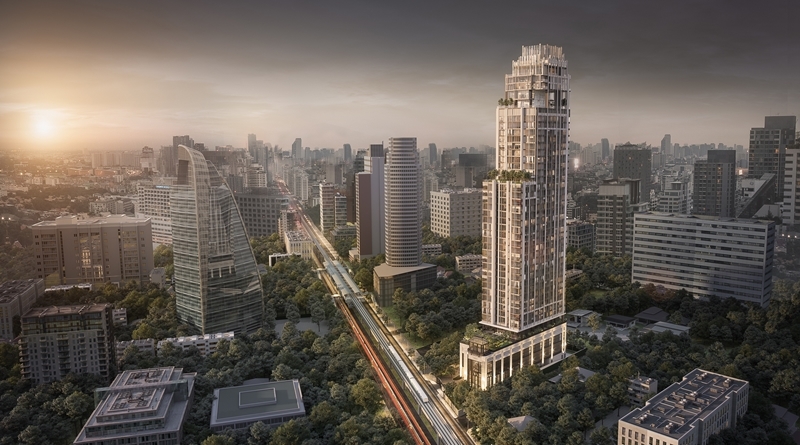 Hyde Heritage Thonglor is a super-luxury condominium worth of 6,000 million baht located on the main street on Sukhumvit 59. 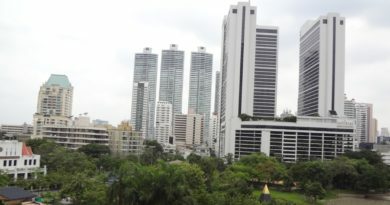 Sitting on 2.2 rai of land and stands 45-storey tall, Hyde Heritage Thonglor offers 311 units from 40 square meters. 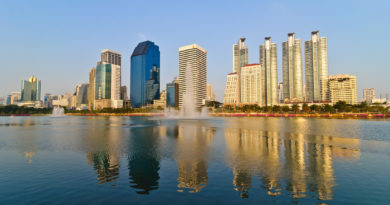 The prime location attracts locals, tourists and expats especially Japanese thanks to the commuting convenience, fine restaurants of multinational cuisine, leading international schools such as Wells International School and Bangkok Prep, top hospitals such as Sukhumvit Hospital and Samitivej Hospital, luxury malls like EmQuartier and Emporium as well as upscale supermarkets that cater to the high-end lifestyle of urbanites. Tenants and buyers are also ensured with excellent after-sale services that will create endless lifetime customer value. ← The Government established 14 regulations dealing with PM2.5 crisis.